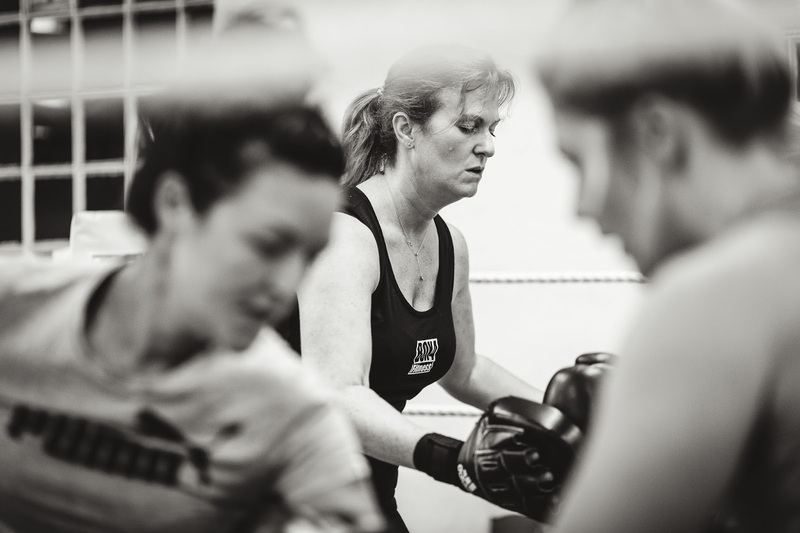 For the next 3 weeks, we're opening up this training session to anyone who's done their Boxing Awards, Level 1 or above. We're going to work on a number of skills in the ring, on ropes, with partners and on bags. A more traditional style training session with options to spar for carded boxers. Recommended for those doing Level 2, Standard Award in April and anyone who wants to sharpen up their technique and use it. 7.30pm, £5 drop in, till 17 April. Women only, all ages and levels welcome.